Another year, another ”Best of”. Thanks to all you supporting! 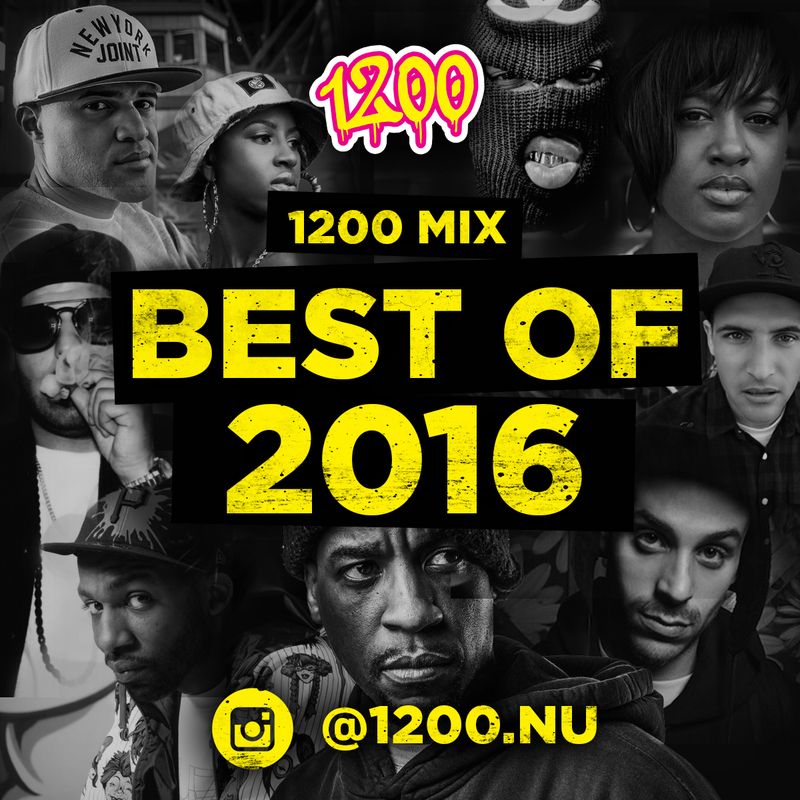 Wish you all a great 2017 and hope you continue hitting us up here and on Instagram @1200.nu. Next year will be our 10th year yo! Make sure to spread the word! All the best to you and yours! Peace! D.I.T.C. – Connect 3 feat. Diamond D, A.G. & O.C.